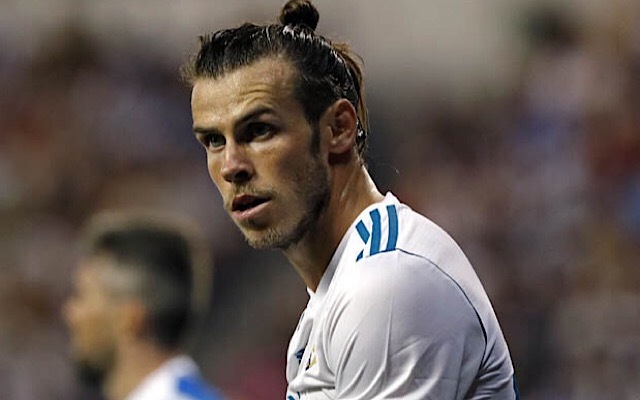 Real Madrid coach Zinedine Zidane has said warned former Tottenham man Gareth Bale about his performances saying he “wants more” from the Wales international. ESPN reported on Saturday that after a dismal, injury-ridden season last year, the pressure is on for Bale to convince the Madrid faithful to get behind the winger once again. This comes after the 28-year-old was booed by his own fans during a marketing event on Friday for not speaking Spanish. 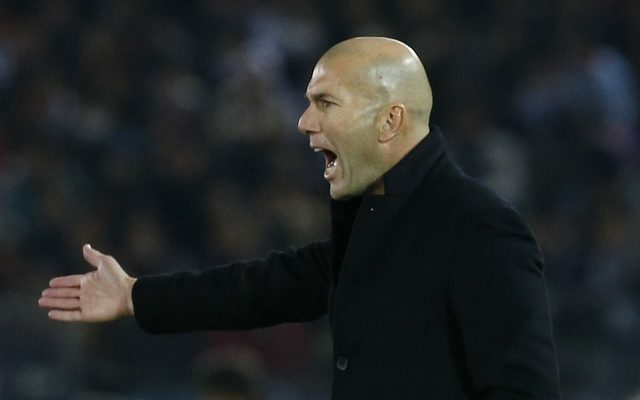 Zidane faces a selection headache after Toni Kroos and Jesus Vallejo missed training on Saturday due to injury with Karim Benzema and Mateo Kovacic already sidelined with hamstring problems. Madrid play Real Sociedad tonight away from home in what is an important game for the club as a loss would see Los Blancos seven points behind main title rivals Barcelona already as they linger down in 11th position in La Liga.